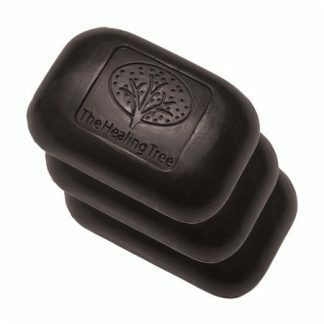 Bamboo Charcoal Soap by The Healing Tree is derived from only four natural ingredients to gently but thoroughly cleanse the skin. 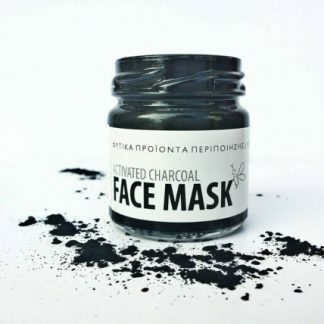 If you have acne prone skin this one’s for you. 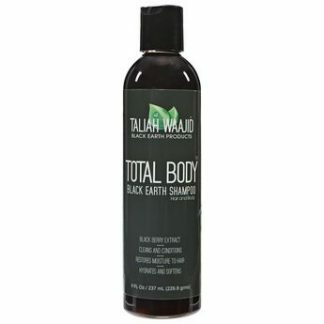 All natural and cruelty free. 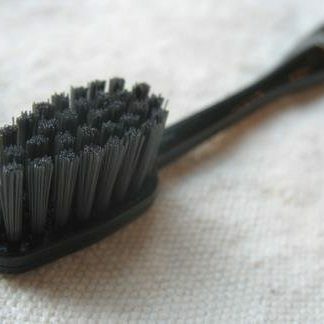 This black toothbrush has bristles blended with Binchotan charcoal for the most amazingly fresh oral experience you could ever hope to experience. 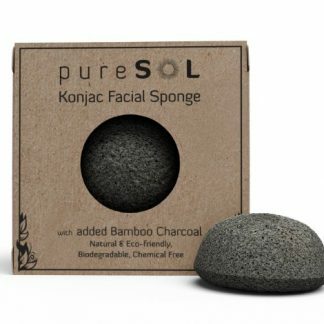 Give your skin a treat with this Konjac Facial Sponge. 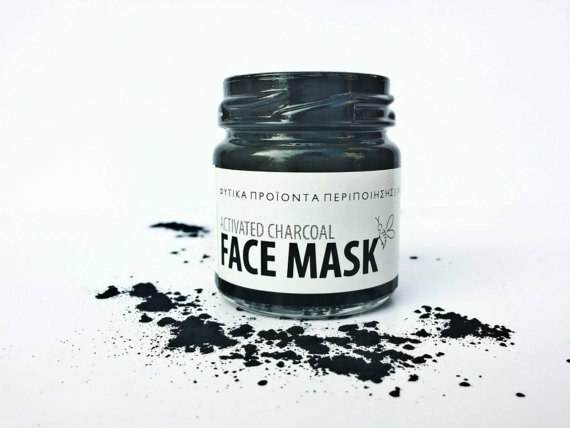 Superb for deep, gentle cleansing, with added bamboo charcoal to absorb toxins and prevent breakouts. 100% natural, eco-friendly, cruelty free and vegan.